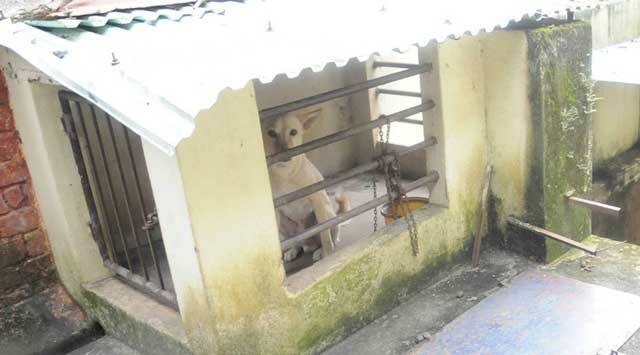 Police in Trivandrum, Kerala, south India, on Monday arrested the headmistress of a private English school following a complaint that a five-year-old boy had been locked up in a dog kennel for talking to friends. The dog was taken out of the pen, while the youngster was kept inside. The alleged incident occurred at Jawahar English Medium School on the outskirts of the city last Thursday. However, a complaint was filed on Monday. Police arrested school headmistress Sashikala of the school, which has been functioning in a shed within a premises of a house. The student’s class teacher Deepika, who locked up him in the kennel, has absconded. However, school manager Raveendran Pillai said the case was fabricated and no such incident occurred. Certain vested groups were behind the complaint. 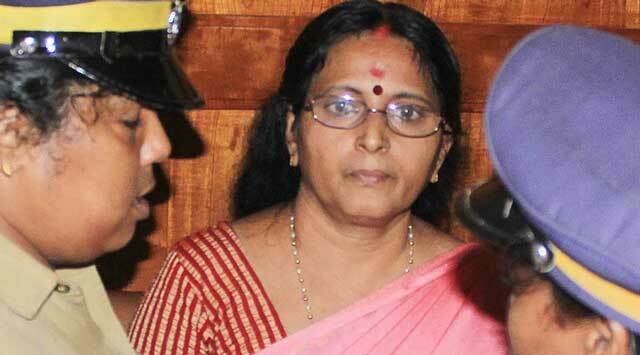 The boy was tutored to raise charges against the school, said Pillai. Police said the headmistress was charged under IPC sections 317 (exposure and abandoning of a child by a person having care of it), 342 (wrongful confinement) and Juvenile Justice (care and protection of child) Act. The victim’s parent Jomon said his son was locked up in the dog kennel from morning to evening. His elder daughter, studying in an upper primary class at the same school, saw the boy languishing in the dog house when she went to use the lavatory. When the girl took up the matter with the headmistress, she, according to the complainant, was threatened that a stick would be screwed down in her mouth if she informed the family about the incident. The family said the child was not given noon meal. The siblings, however, attended the school on Friday. The incident came to light after the girl student took up the matter with her relative, who, in turn, advised the parents to file a police complaint. The education and the social welfare departments have launched separate probes.